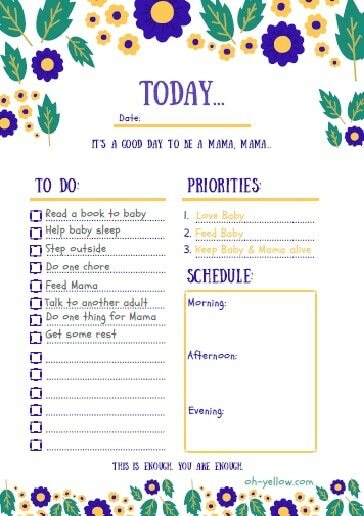 Why are these planner pages especially great for new mamas? Read my post on how these pages are life-savers. Get these beautiful planner pages and email updates from Oh Yellow below! 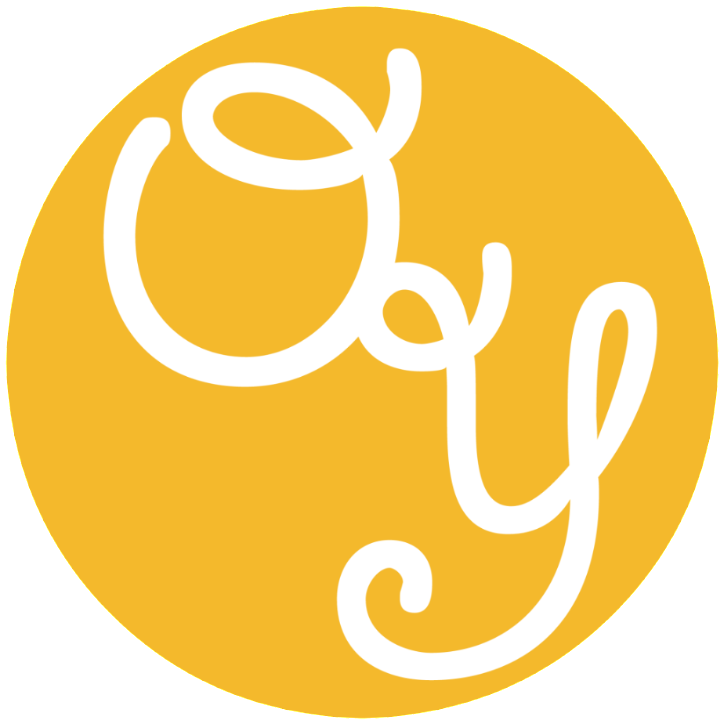 By signing up for this freebie I am also subscribing for email updates from Oh Yellow.